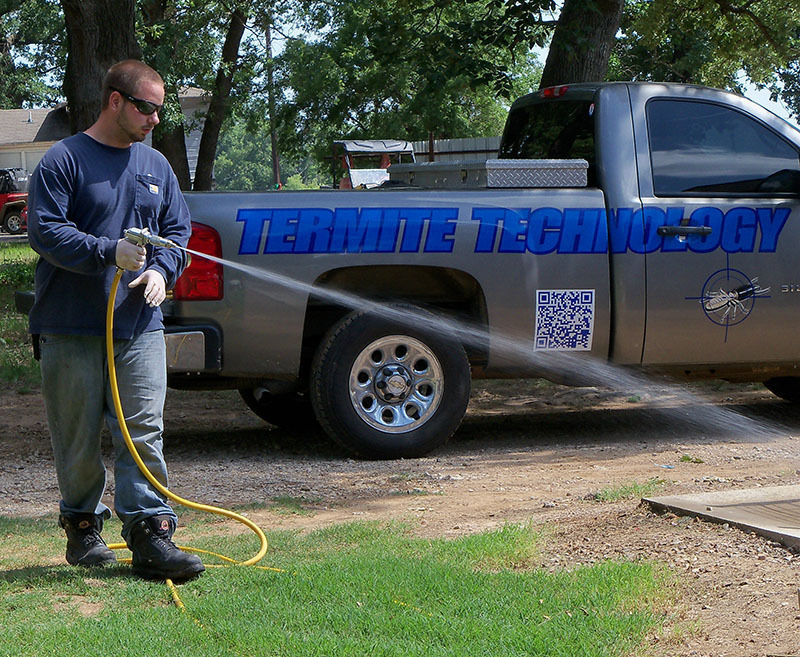 We are located in Sulphur Springs, Texas - About 80 miles east of Dallas. hobby. Can you take a guess at what it was? Yes, raising english bulldogs. has bullies of his own. family. Thanks for your visit and come again. 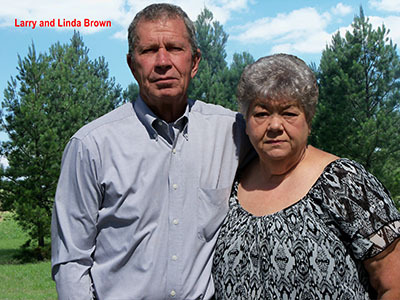 MEET the BROWNS: We are Larry and Linda Brown. Owners of D-Bestbullies. We are both in our 60's and I can't say we will be doing this forever, but if God himself allows it and gives us the good health and opportunity to continue on with this wonder gift we will give it our all and we have a great family and staff that has been with us for years. 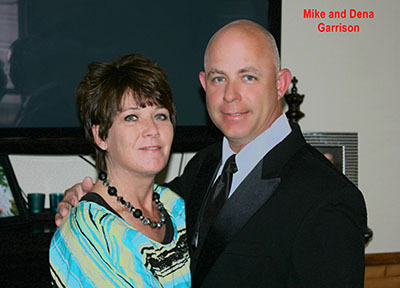 MEET the GARRISONS: Mike and Dena Garrison are our son-in-law and daughter. They now live next door and have a Used Car business. They also own some of the bulldogs here at D-Bestbullies. The Garrison's still takes time out of there busy days to help with the over all care and needs of the Bullies. 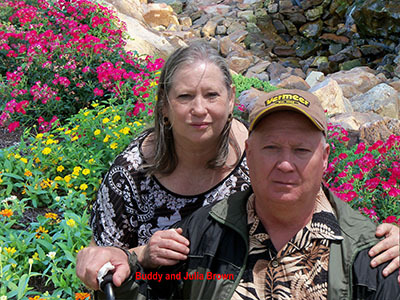 MEET BUDDY and JULIA BROWN: Buddy is my husbands brother and (Judy) is the sister-in-law that owns a few of the bullies here at D-Bestbullies and she is here 5 days a week to help with the daily duties of caring for the adults and puppies. attends college. 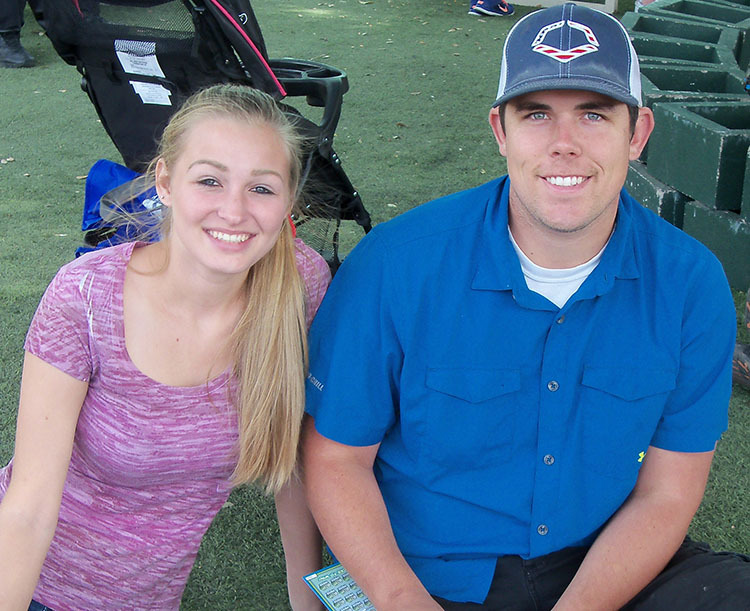 Both are very busy and still take time to help and play with the bulldogs. Their daughter (Kamry) just likes playing with the puppies. It makes her day. MEET FATIMA TELLEZ: She is our kennel tech. She is here 7 days a week and cleans and washes out the kennels every day. She also feeds all of the adult bulldogs. She has been here for two years. 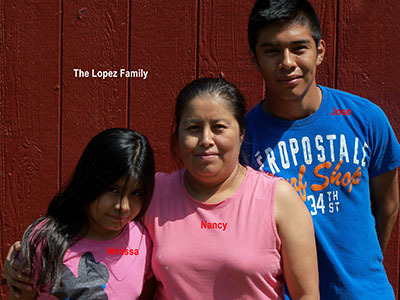 MEET THE LOPEZ FAMILY: Nancy, Jose, and Melissa Lopez. Nancy is my house keeper. She comes and cleans and does all the washing for me a couple days a week. 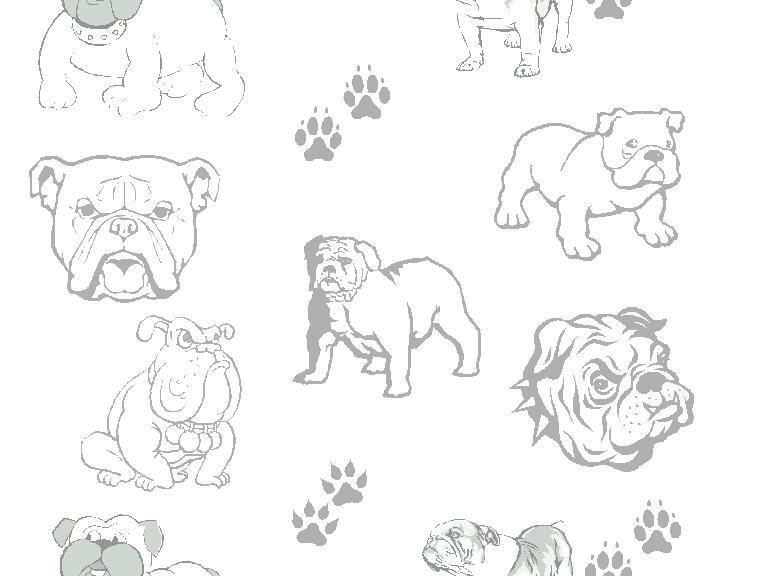 There are lots of dog bedding and towels to be washed with the bulldogs. Jose is 16 years old and goes to school. He is our back up Kennel tech and helps as needed. 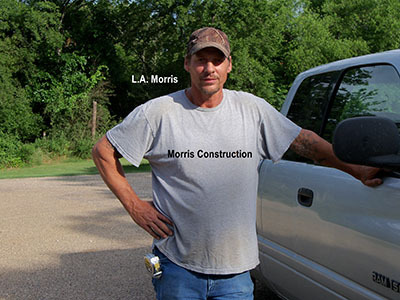 MEET L.A. MORRIS: He is our maintenance person. He is our handy dandy Man. He is not related, but is a good family friend. He comes running each and every time that I need things done around here. MEET THE VETS: Meet Dr. Max Glasses, Dr. Potter, Dr. Bankston, Dr. Sherman. 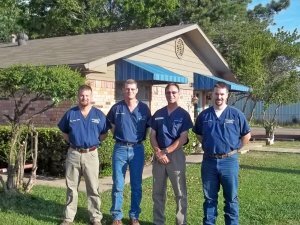 They all make up Hopkins County Veterinary Clinic here in Sulphur Springs, Texas. We are very please with our Vets, whom specializes in bulldogs due the number of Bulldog patients they have treated since the beginning of there careers. They have always been there for our animals, they are very special people. They have helped us learn so much in the years we have owned the bully breed. The staff is fantastic and very helpful also. We have had some very late night challenging things to happen and have cried, laughed and loved. We feel as they are "more like family" we trust them completely. Please go to http://hcvconline.com/ and click on meet our Doctors. yards for fleas and ticks every 3 weeks from April to October.